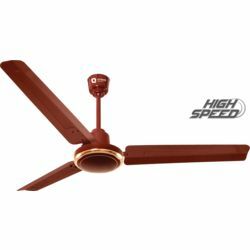 A perfect addition to modern setting, the high speed Orient Electric Curl ceiling fan has been designed and developed with attention to every single detail. 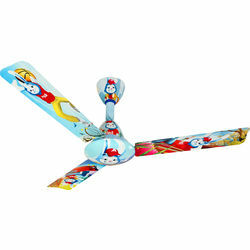 The fan comes equipped with a powerful motor that delivers unparalleled power and ensures noiseless operation at all speeds. 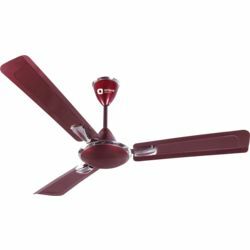 Available in two enticing colours, this fan offers a perfect blend of form and function and is sure to add zing to your space. 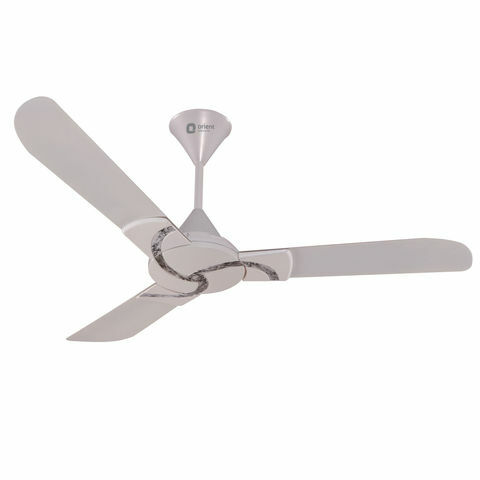 A perfect addition to modern setting, the high speed Orient Electric Curl ceiling fan has been designed and developed with attention to every single detail. The fan comes equipped with a powerful motor that delivers unparalleled power and ensures noiseless operation at all speeds. 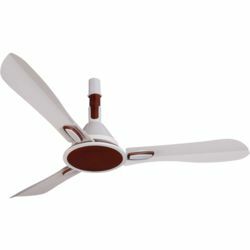 Available in two enticing colours, this fan offers a perfect blend of form and function and is sure to add zing to your space.